They're young, fierce and ready to play. The North American Indigenous Games kick off next month, and CBC looks ahead to the July 16 opener. They're calling themselves Team 88, the number referring to one of 94 calls to action found in 2015's Truth and Reconciliation Commission report. The 88th call: fund the development of young Indigenous athletes. 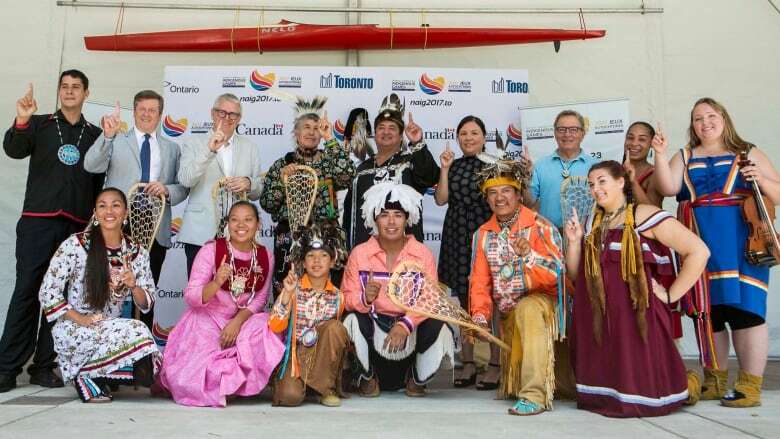 This summer, more than 5,000 of these teenage competitors will represent their communities in 14 sports, including archery, wrestling and lacrosse at the 10th North American Indigenous Games (NAIG) in Toronto. Friday marks one month until the opening ceremony for the week-long event, which runs from July 16-23. "For most families, this is the event of the summer," said Abidah Shirazi, NAIG 2017 spokesperson. "People are making their summer plans based on this." The Indigenous Games received support from the federal and Ontario governments. They kicked in $3.5 million each to deliver the event. But space is still tight. Tickets to the opening ceremonies at the Aviva Centre, slated to showcase a parade, fireworks, and performances by yet-to-be-announced Juno winners, are limited to athletes and their families. Shirazi cited a lack of room in the 9,000-seat venue. Interest in the games was so high this year, according to organizers, that another 2,000 seats were opened for a viewing party at York University, where athletes will march before entering the Aviva Centre. Although athletes and their families get first dibs on viewing party tickets, admission to the events themselves are free. 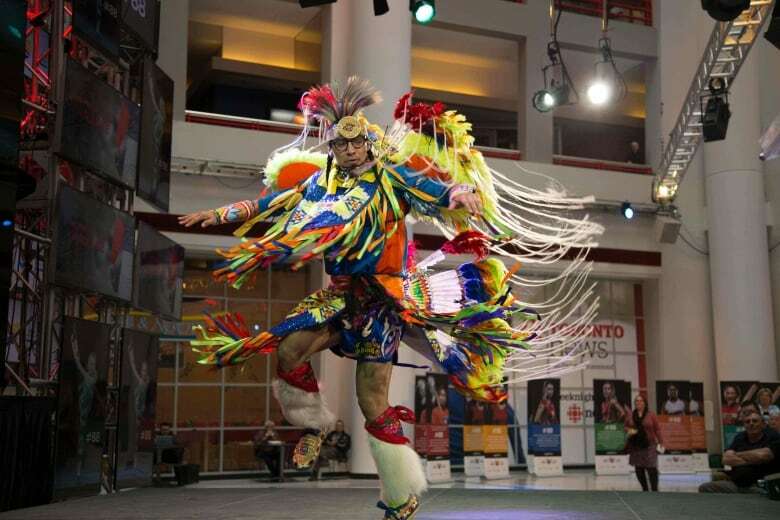 Organizers say the games serve as a touchstone for Indigenous cultures across Canada. Spectators can sample not only the sports but also music, cuisine, storytelling and cultural workshops that run throughout the week. Among the sports featured this July, spectators can catch a 3D archery competition in Hamilton, where shooters score points by hitting animal-shaped targets. There's baseball at Ajax Sportsplex and Dan Lang Field in Scarborough, wrestling at the Toronto Track and Field Centre and basketball, one of NAIG's' most popular sports, takes place at the HoopDome in North York. Lacrosse teams compete at Gaylord Powless Arena in Ohsweken, Ont. Held in Enoch, Alta. in 1971, the first iteration of the Games pushed for the improvement of Indigenous life through community involvement, inclusion and equal participation. This will be the first NAIG event in Ontario, held on the traditional lands of the Mississaugas, Six Nations, Huron-Wendat and Métis nations. The roughly 5,200 athletes are selected based on their performance by provincial and territorial bodies, but there are no standardized qualifiers, Shirazi says. Instead, the games are meant to act as a developmental opportunity. "It's a chance for some of these young people to get their feet wet," said Shirazi, noting that the experience can open doors for young people. "Everything we do is about long-term sustainability. We don't want it to just be one event." 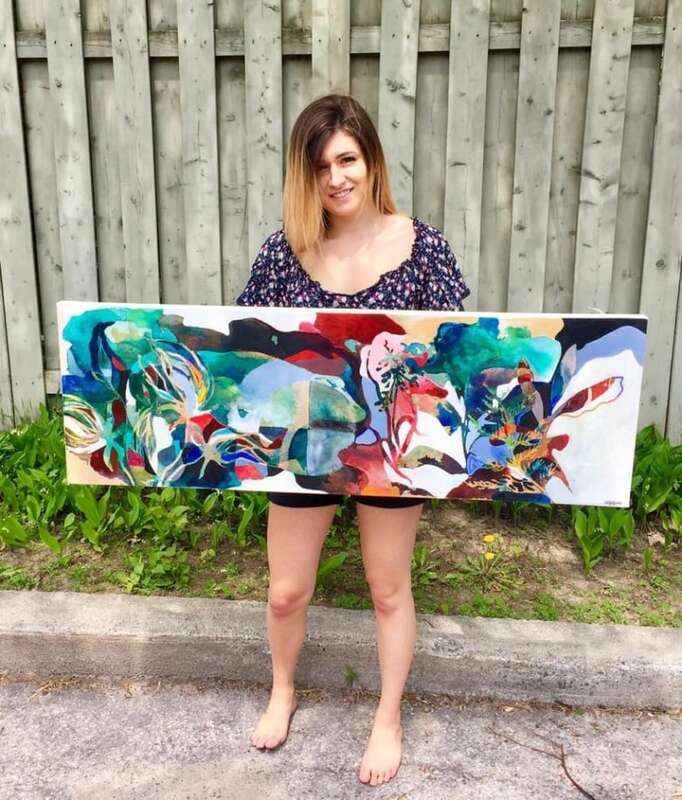 That sentiment is echoed within the Truth and Reconciliation Commission's call to action, and also by Indigenous activists like Kelly Duquette, a 22-year-old artist and student specializing in Indigenous law. Duquette sees sport as a means to educate other Canadians about Indigenous culture and tradition. "To me, reconciliation is meeting another Canadian and not having to explain our identity," she said. "As a Métis woman, it doesn't matter where I am in Canada, I spend the majority of my time educating people about who I am." Duquette believes the games will make a space for communities to form new relationships while helping individual athletes, too. "Sport embodies a lifeline for many Indigenous peoples. It is a way for many to feel proud of themselves," she said. "It keeps our communities united and strong." For 18-year-old Macyn Morning Bull, who'll be competing in her second NAIG tournament, the games are a chance to represent Piikani First Nation, a community of about 1,200 in southern Alberta. "The games are good because we're young. We get to play the sports we love, that keep us well," she said. Morning Bull says basketball isn't just a way to stay active. "Stepping forward and being proud of where you're from —that's what we're doing. We're playing, but we're also representing." Morning Bull first picked up a basketball at age 10. 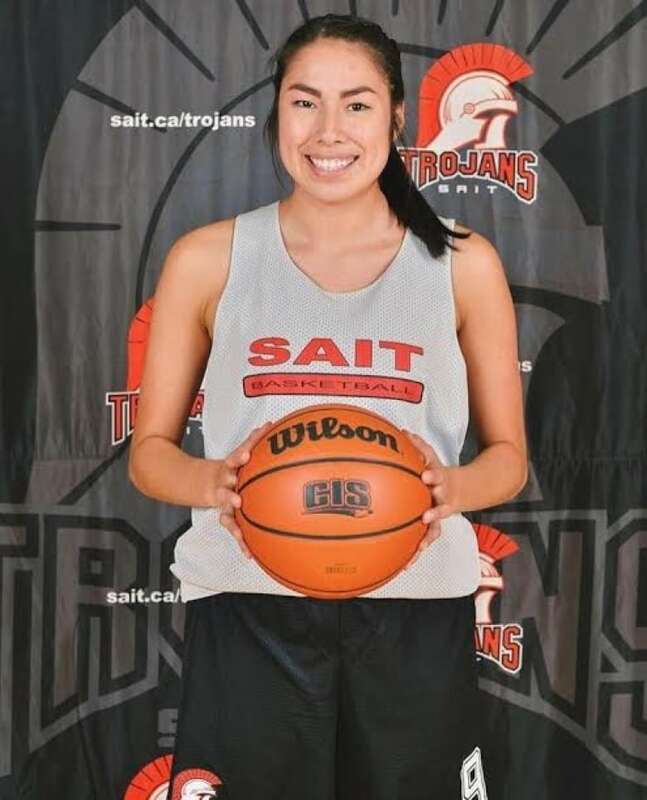 She's now on her college team at Calgary's Southern Alberta Institute of Technology. She coaches and plans to play for at least another four years, Morning Bull said. But in the long term, she's got her mind set on scoring a business degree. "I just want to experience it all and learn from it," she said. "Then I can tell people if I can do this, if I can work hard and play and get my degree, then anyone can do it." Basketball was a haven for Morning Bull during her first year of school in a new city. "I had a hard time settling in, so I really depended on my teammates," she said. But she says the challenges of playing competitively — the faster pace, driven by highly-skilled players — led to success. "It made me a better person on and off the court."